The sun-rich developing world has been in need and waiting for effective, durable and low-cost solar ovens, that can be mass-produced. 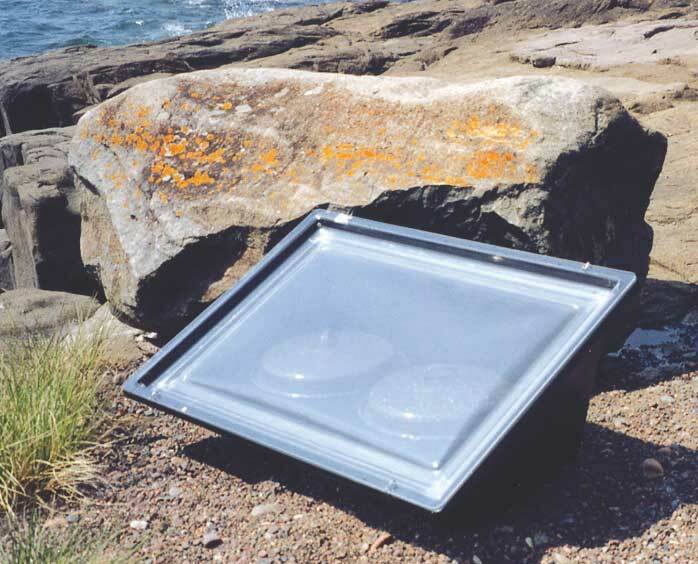 Solar cooking has been demonstrated and accepted in almost every developing country in the world. But where would one go to purchase a solar oven? Persons Helping People (a 501 (c) (3) non-profit organization), our sponsor has developed the Sport, a low-cost, durable solar oven that can impact disease, water contamination and world hunger.